If you like dining out try Oxford Street near Ocean Village. 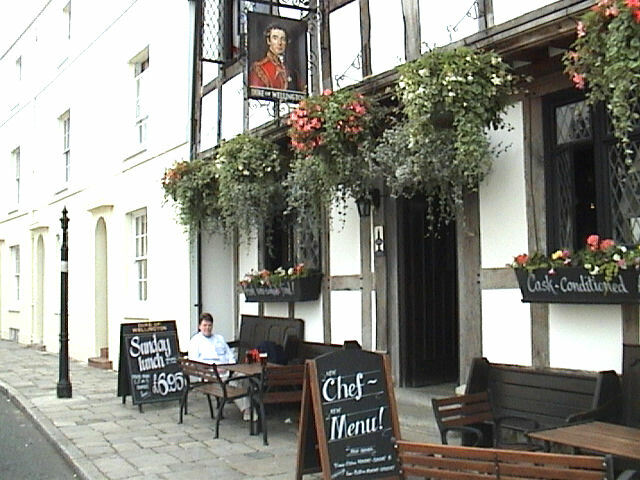 There are also other pubs in the area. Places to stay in Southampton. There are lots of restaurants of all kinds and the good old British pubs(most of which serve very good food). 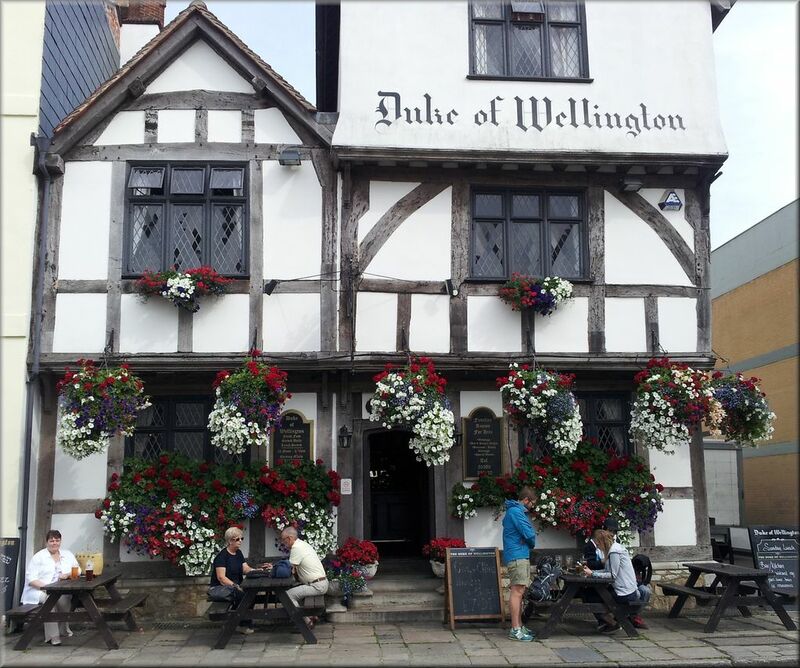 We use "The Wellington" on Bugle Street as our "local"
Although on our last couple of visits the pub seems to be sliding a bit!! The Dancing Man brewery pubs are very good if you like your real ale. If you fancy a glide over the water try www.redfunnel.co.uk to go to the Isle of Wight.Its like going back in time!